Wayland Group Corporation, formerly Maricann, was founded in 2013 and is based in a well-established agricultural region in southwestern Ontario, Canada. In March of 2014 Wayland earned a Health Canada license to cultivate plants and in December earned a license from Health Canada to sell dried flower. The company sold $1.97mm dried cannabis in 2015. In 2016, the company purchased 97.5 contiguous acres while earning a license to sell cannabis extracts. Wayland is partnered with Evolab, its Colorado-based extraction technology partner, to access its leading technology and processes. Wayland grows all-natural plants in its energy-efficient greenhouse, while maintaining secure and consistent supply, as it has focused on eight profitable and proven strains and is aiming for production costs of $1.34 per gram. Wayland is currently expanding domestic and international capacity and distribution channels. 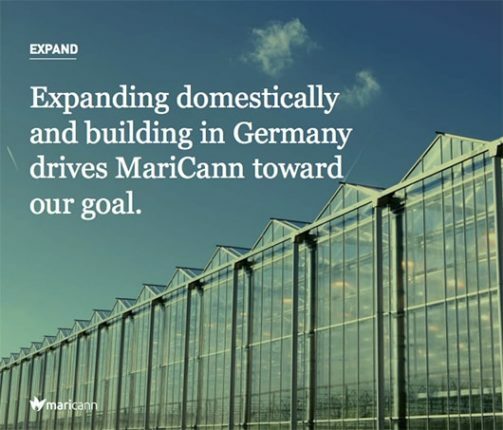 In Germany, the company has commenced a retrofit of a 500,000 square-foot cultivation facility and is preparing to cultivate all-natural plants in a portion of the facility in Dresden. The company raised $40mm by way of private placement in 2018. Wayland’s GMP-compliant clean-room cultivation facility in Dresden, Germany leaves it very well positioned for growth in a large market. German Parliamentarians voted unanimously in January 2017 in favor of the new “Cannabis as Medicine” law, which will create a large market with insurance coverage and pharmacy distribution and will allow the company to expand throughout the European Union. 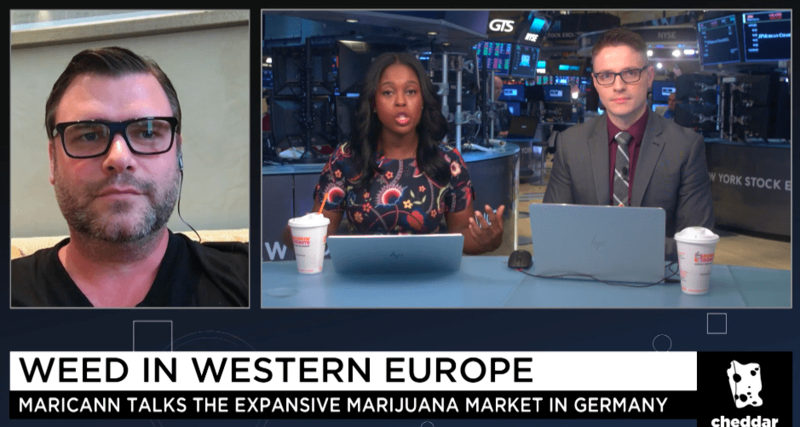 Ben Ward, CEO at medical marijuana company Wayland Group, discusses the opportunity for growth in Germany, now that the country has legalized the drug for health reasons. We talk about Attorney General Jeff Sessions’ stance on the drug and why investment opportunities may be slowing under the Trump Administration. Now that Germany has expanded into medicinal cannabis, Ward estimates that the rest of Europe will soon follow. New Cannabis Ventures in partnership with due diligence platform 420Investor, is the definitive source for fact-based, data-driven, financial information and relevant company news for qualified publicly traded cannabis companies. NCV extracts and parses only the most important content. Information is provided “as is” and solely for informational purposes, not for trading or advice. Wayland Group Corporation formerly Maricann Group, Inc. is a client of NCV Media, LLC. Read our full disclaimer.